Jaeger-LeCoultre celebrates its partnership with Casa Fagliano, the renowned Argentinian boot makers. Fully handmade and using only traditional tools; it stands for utmost authenticity, superior quality and craftsmanship--qualities that both the brands share. 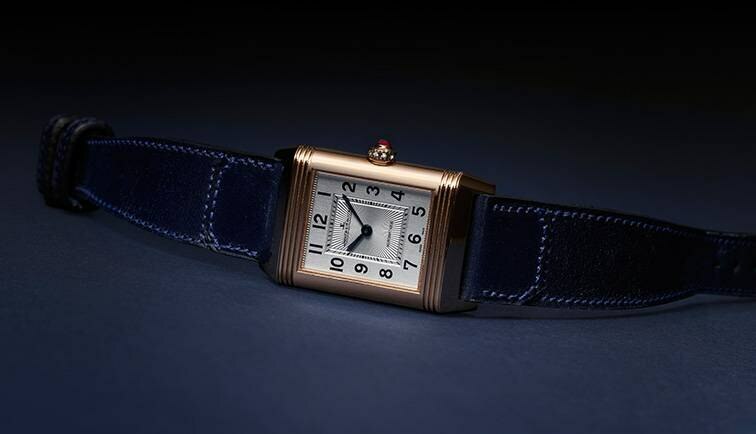 To celebrate this, Jaeger-LeCoultre has given birth to new editions of the Reverso Tribute and Reverso Classic pieces. It has also invited Polo player Clare Milford Haven to adopt her own Casa Fagliano strap, and her personalized Reverso Classic Duetto Medium. In 2016, for the 85th birthday of the iconic Reverso, Jaeger-LeCoultre had created a personalised model of the Reverso Classic Duetto Medium for Clare Milford Haven in pink gold. This year, the perfect final touch was added to this model, with a unique cordovan leather strap paying homage to the leather craft tradition of Casa Fagliano. The Reverso Classic Duoface Small Seconds offers travellers two time zones in an elegant steel case and the new edition features a smooth Fagliano Collection chocolate brown leather straps, highlighting the pure design of the timepiece. The new Reverso Classic Small Seconds has a highly readable sword-shaped hands and black Arabic numerals and the small seconds dial at 6 o'clock. Specifically made for polo players; the watch has become a classic timepiece because of its signature steel case-back. The new edition of Reverso feature a Fagliano Collection chocolate brown leather strap, designed by Casa Fagliano. A Reverso Tribute Small Seconds inspired by Art Deco is added to the collection. The “railroad” timer follows the dial around to reveal a subtle shade of blue, embellished with indexes in polished and rhodium plated applique. With its natural navy blue leather, comfortable and flexible, the Casa Fagliano’s creation reflects the unique craftsmanship of the Argentinian boot makers.